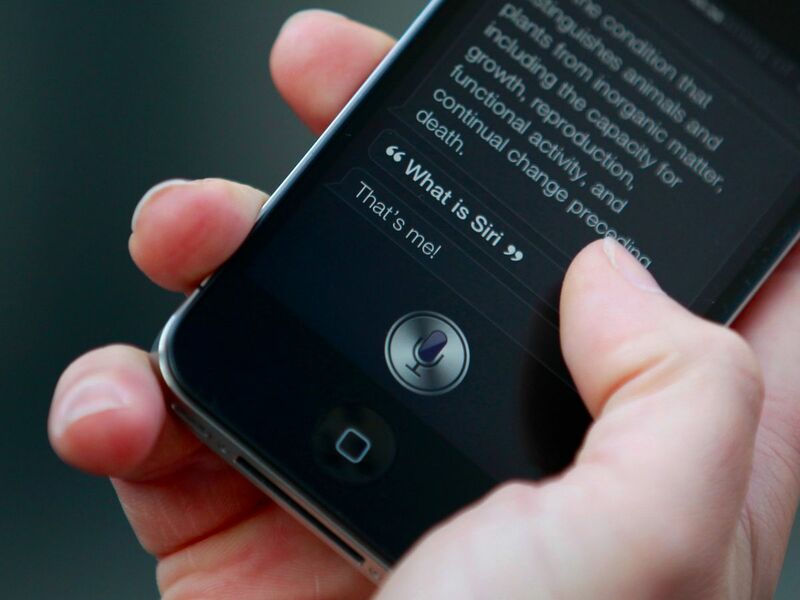 Siri may soon be able to give you advice on healthy living. Apple is on the hunt for a Siri software engineer with a background in counseling or psychology, according to a job listing spotted by CNBC’s Christina Farr. Candidates must also have a computer science degree or equivalent, while experience with artificial intelligence (AI) technologies like natural language processing and machine learning is also desirable. 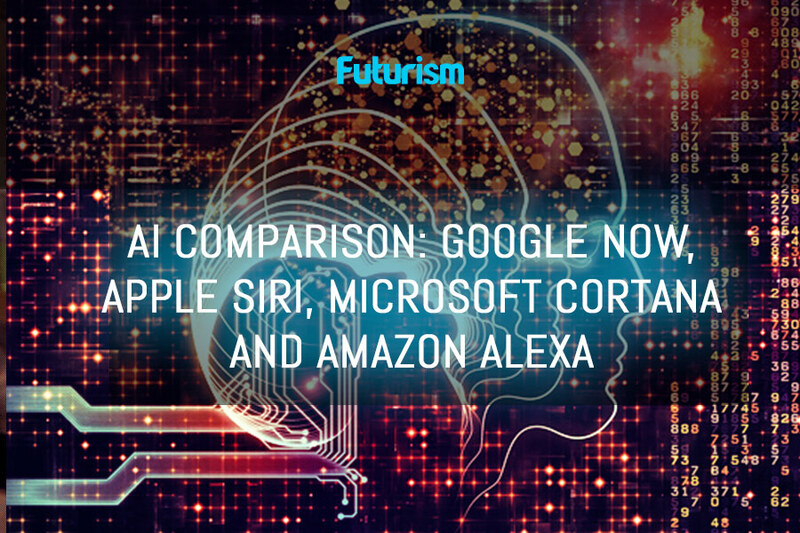 Apple, Google, Amazon, Facebook, Microsoft, and other technology companies are all battling it out to hire the best and brightest people in the field of AI, with salaries often running into six figures. “People have serious conversations with Siri. People talk to Siri about all kinds of things, including when they’re having a stressful day or have something serious on their mind. They turn to Siri in emergencies or when they want guidance on living a healthier life. Does improving Siri in these areas pique your interest? Come work as part of the Siri Domains team and make a difference. Apple did not immediately respond to Business Insider’s request for comment.